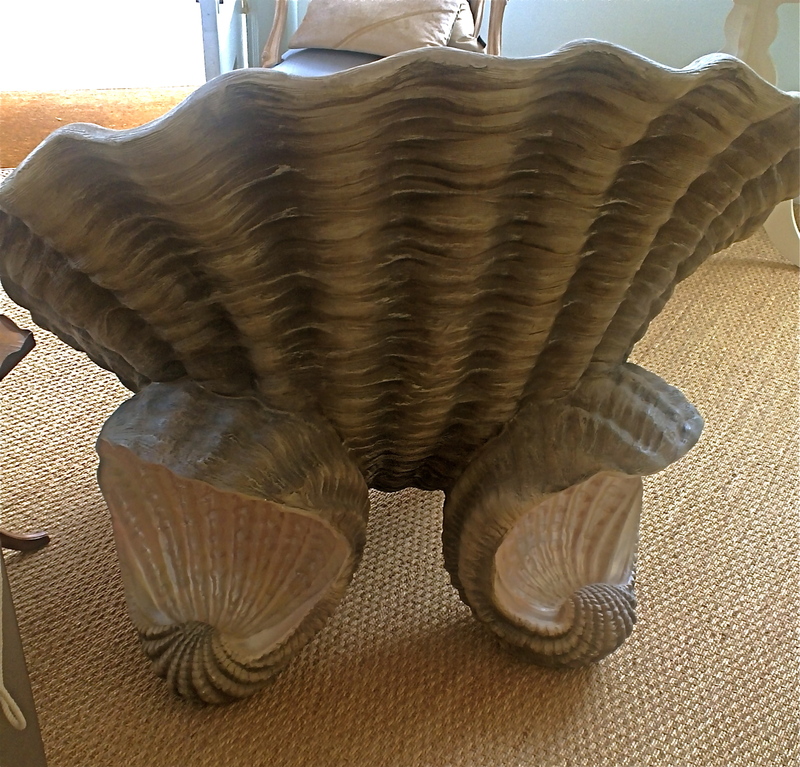 This spectacular shell chair wasn’t found on the bottom of the ocean, but in a jewelry shop in Kensington, London. 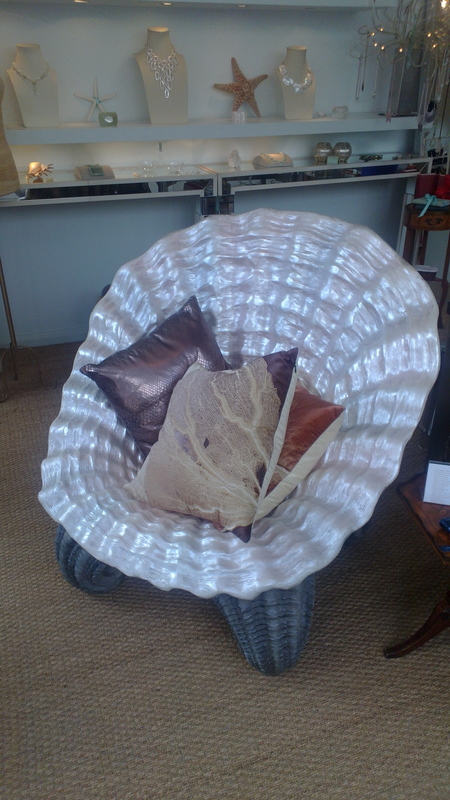 It fit in well with the shell and sea-based theme of the store. The friendly shopkeep said she had found it in a seaside antique store in Brighton – a fiberglass concoction from the 1950s. Humans have a fascination with the sea and its secrets. The fish we harvest, the ocean surfaces we cross, the life and contours of the dark deep which we can’t see and which only reveal themselves to us on rare occasion. When we say something is “at the bottom of the deep blue sea”, we mean it is lost forever to human view. Ships, cargo gone overboard, that necklace from the Titanic movie. As it turns out, going to the bottom of the deep blue sea is no guarantee that something is gone for good. We know about the Great Pacific Garbage Patch because it’s on the surface of the ocean and we can see it. A study released by the Monterey Bay Aquarium Research Institute (MBARI) shows garbage is persistent and present in the deep sea as well. 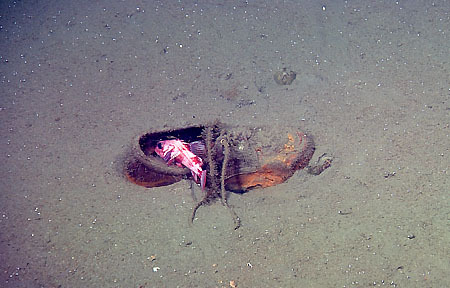 Underwater exploration over the past 22 years shows human-generated debris at depths well below 2000 meters. of debris will occur in specific areas due to hydrography and geomorphology, and (3) the most common types of debris observed to date will likely persist for centuries. The vast majority of what researchers from was recyclable material. What’s the best way to stop marine debris from accumulating? Don’t let it get into waterways in the first place.